Hiking Tour One Day in Aktau. 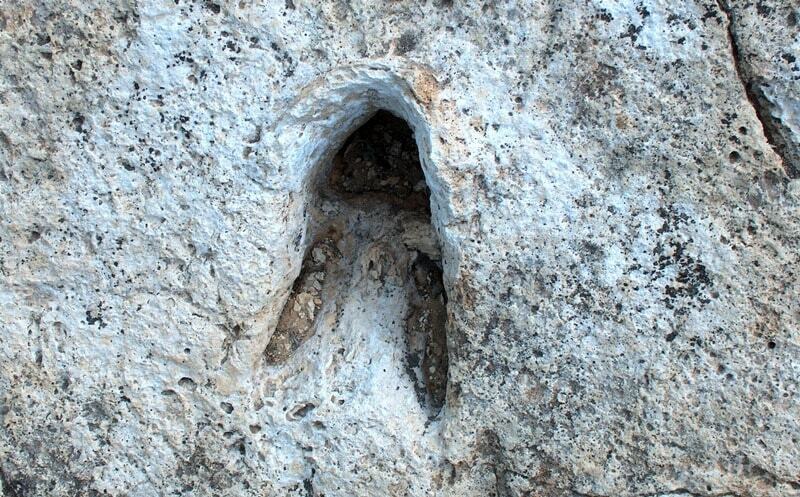 The hollow Zhygylgan on Mangyshlak is known for the footprints of prehistoric animals. Their history such is. The landslide as a result which there was a lowering of crust happened in historically recent time. The split stone blocks discovered huge layer of the hardened silt created by an ancient reservoir or a shallow. 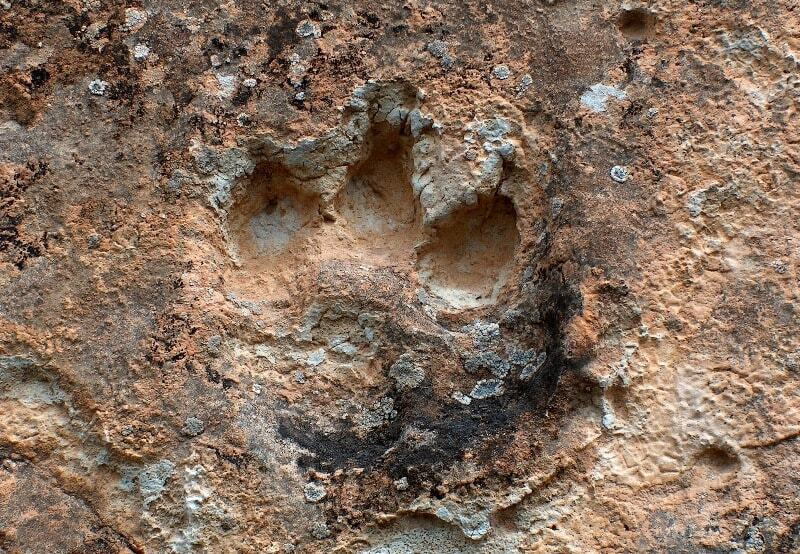 Silt was so dense and plastic that kept footprints of the animals visiting this place 10 - 15 million years ago. 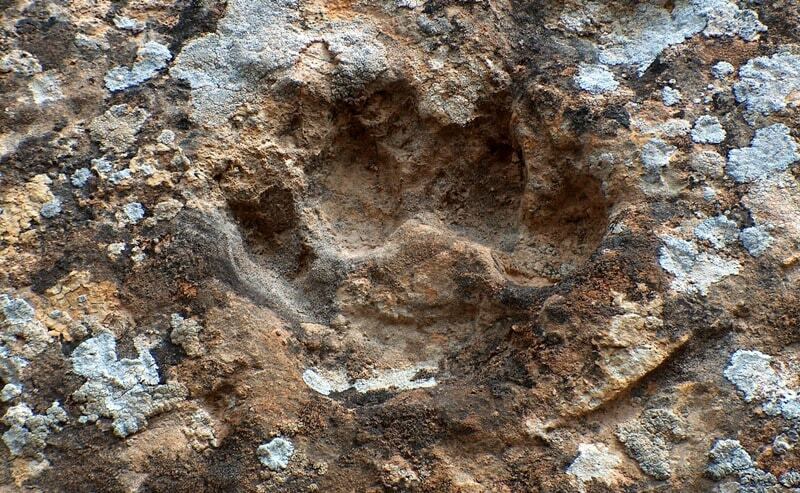 In paleontology bone remains of three-fingered ancestors of a horse (Merychippus) and saber-toothed cats (Machairodus), but very few people saw traces of these animals are well-known. Zhygylgan presented to people a rare opportunity to behold an extraordinary show - fragments stone plates with footprints on their surface of the hardened traces of large and small cats and the hoofs which deeply got stuck in silt with two bone shoots behind, small horses.